Brandon’s widely acclaimed poem Lot appears for the first time in this issue. 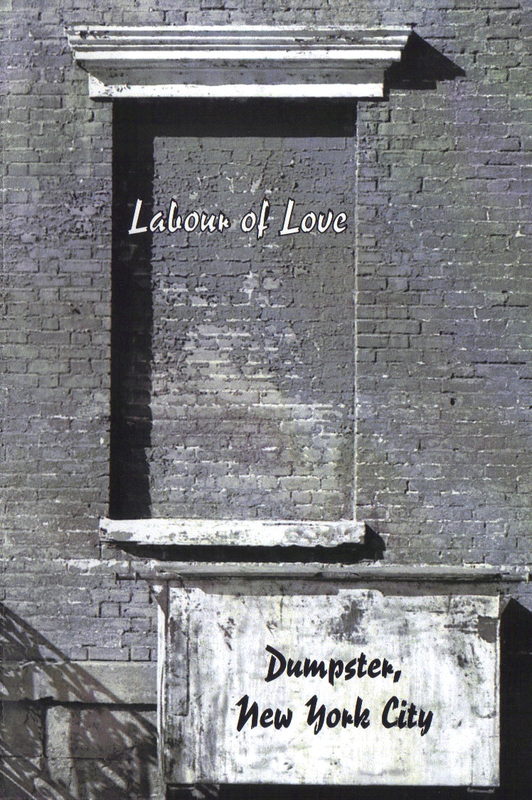 Many consider this issue of Labour of Love as the best. It includes stellar work by Nik Beat, Madison Shadwell, Valentino Assenza, Norman Cristofoli and Saskia van Tetering.